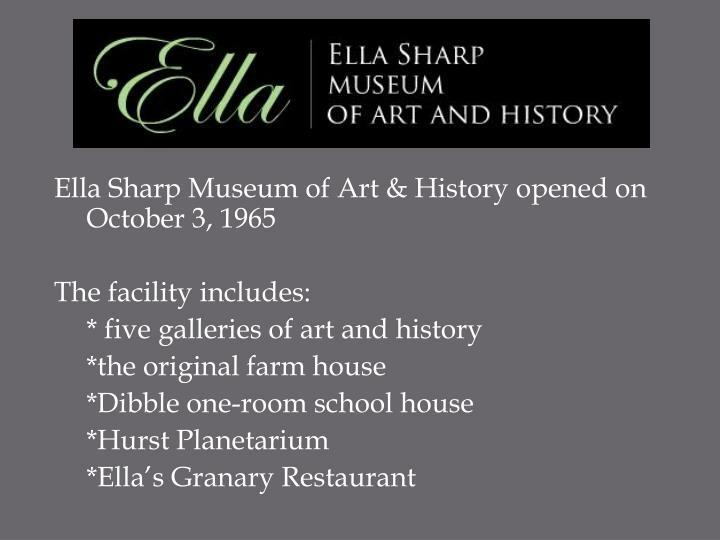 Ella Sharp Museum of Art and History. Abbi Gee Linda Miles. 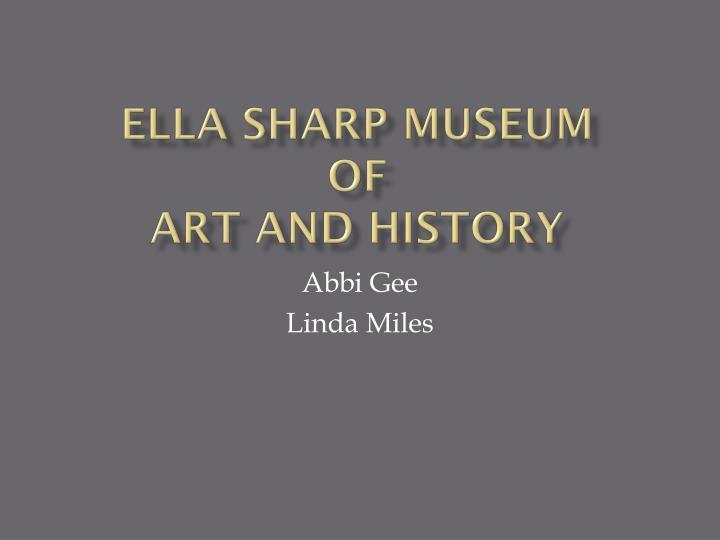 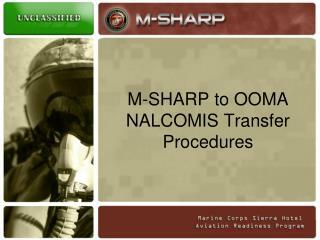 Ella Sharp was born on February 14, 1857. 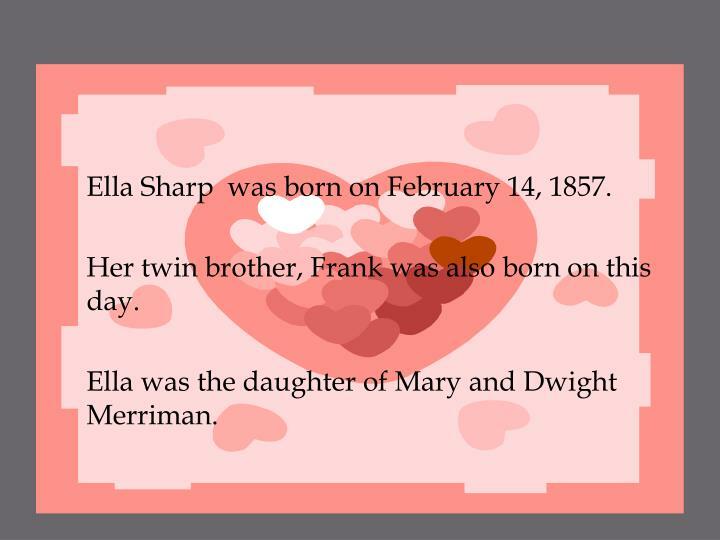 Her twin brother, Frank was also born on this day. 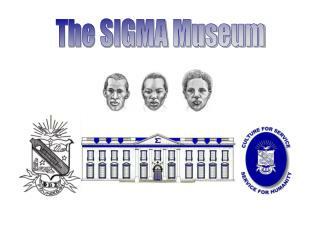 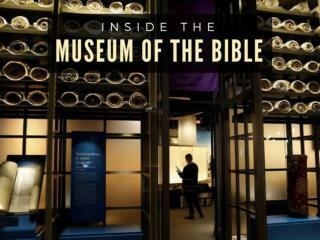 Ella was the daughter of Mary and Dwight Merriman. 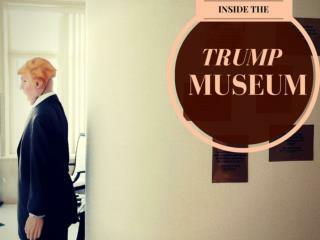 As a child, Ella went on long visits to her grandmother’s house in New York. 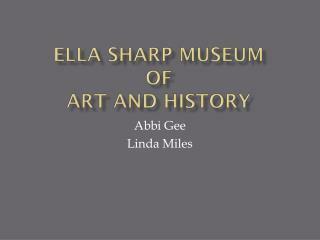 Ella Sharp was born on February 14, 1857. 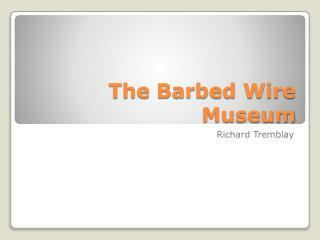 Her twin brother, Frank was also born on this day. 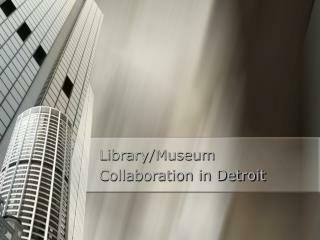 Ella was the daughter of Mary and Dwight Merriman. 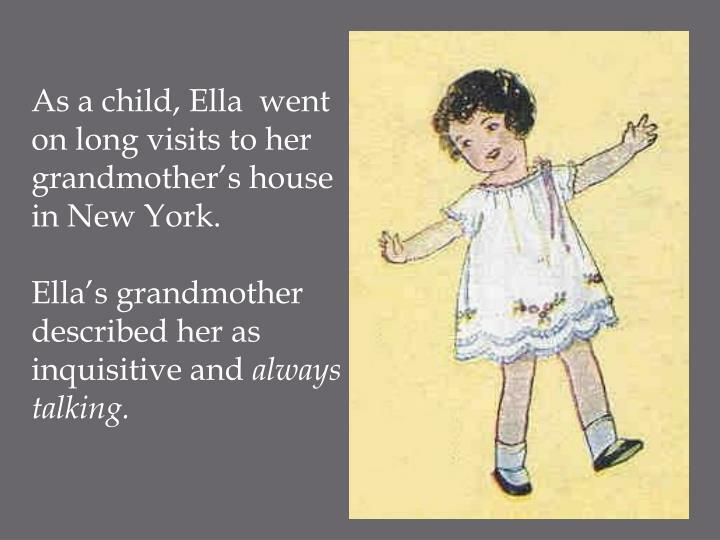 As a child, Ella went on long visits to her grandmother’s house in New York. 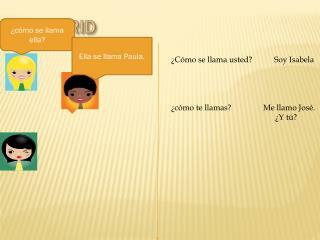 Ella’s grandmother described her as inquisitive and always talking. 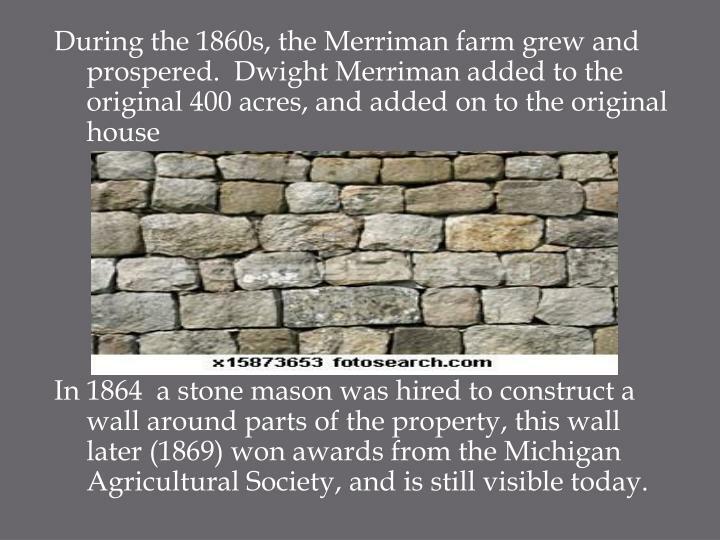 In 1864 a stone mason was hired to construct a wall around parts of the property, this wall later (1869) won awards from the Michigan Agricultural Society, and is still visible today. 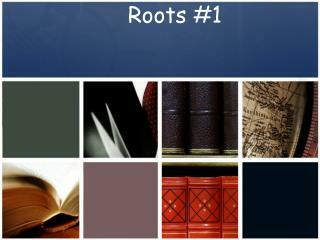 In the fall of 1873, Ella and her mother took a long trip to Europe. At this time there were some concerns about Ella’s health. 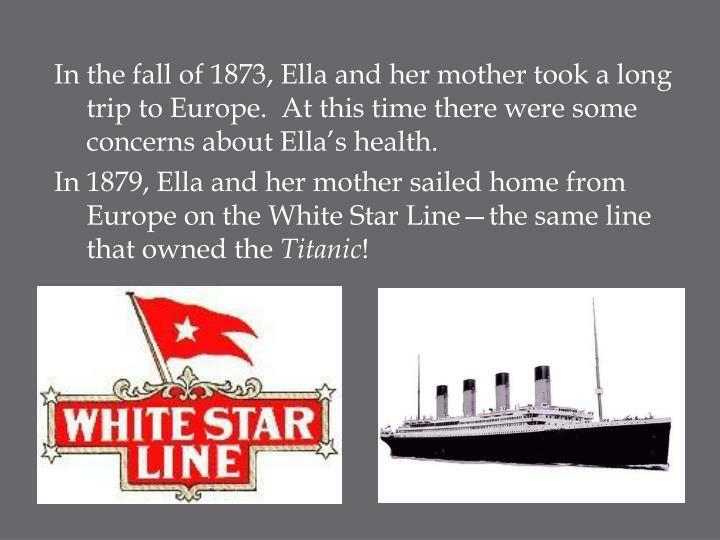 In 1879, Ella and her mother sailed home from Europe on the White Star Line—the same line that owned the Titanic! 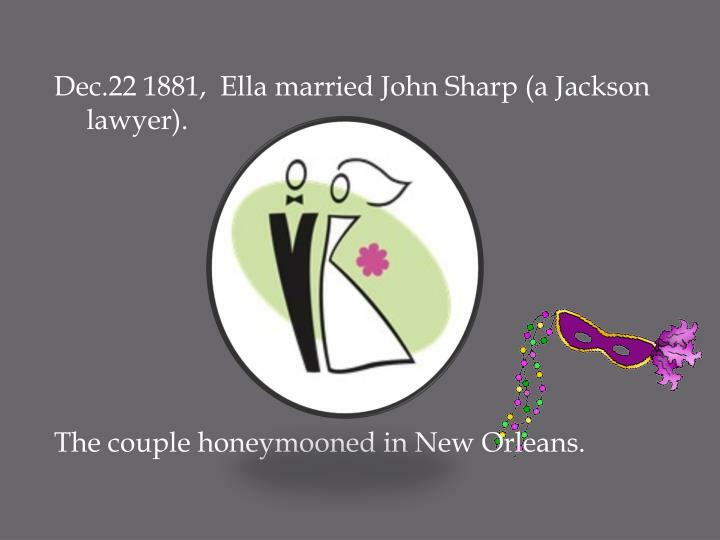 Dec.22 1881, Ella married John Sharp (a Jackson lawyer). 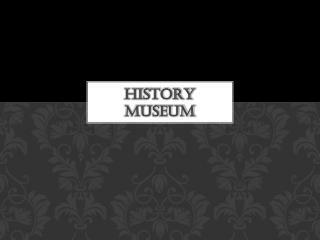 The couple honeymooned in New Orleans. 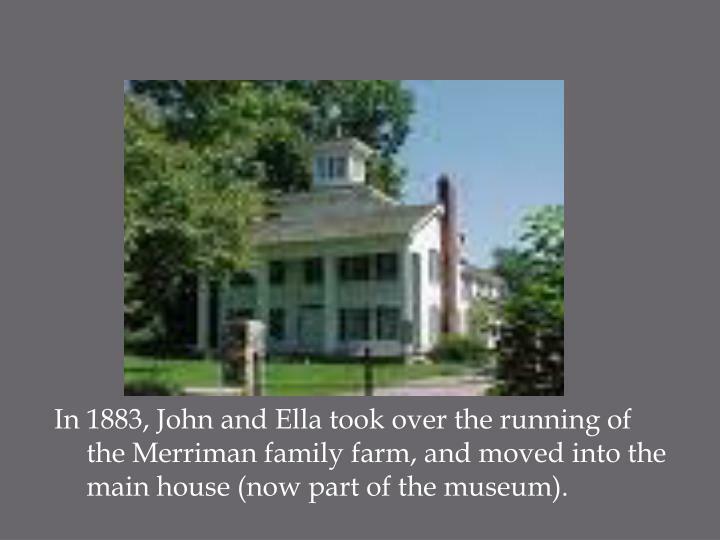 In 1883, John and Ella took over the running of the Merriman family farm, and moved into the main house (now part of the museum). 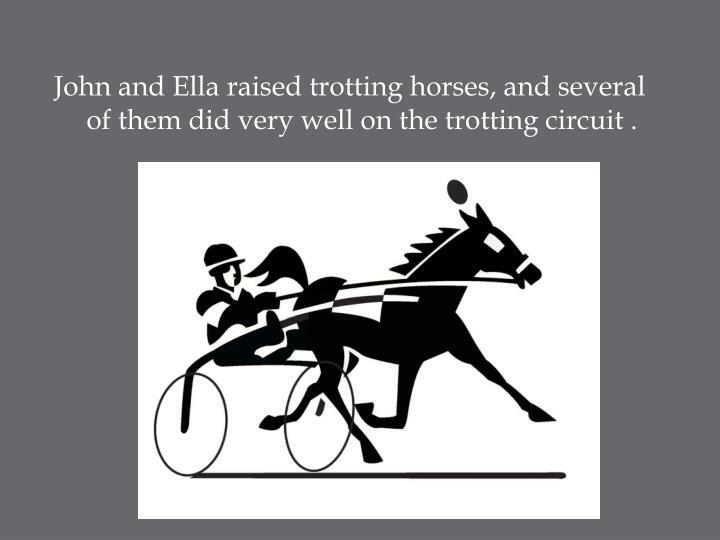 John and Ella raised trotting horses, and several of them did very well on the trotting circuit . 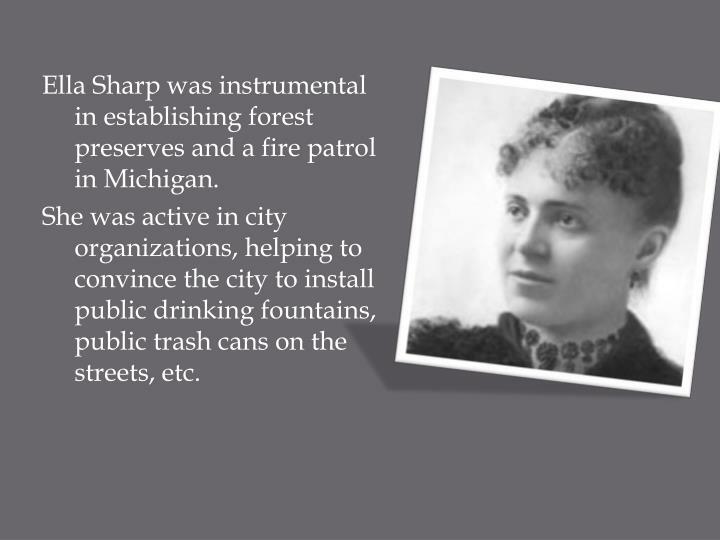 Ella Sharp was instrumental in establishing forest preserves and a fire patrol in Michigan. She was active in city organizations, helping to convince the city to install public drinking fountains, public trash cans on the streets, etc. 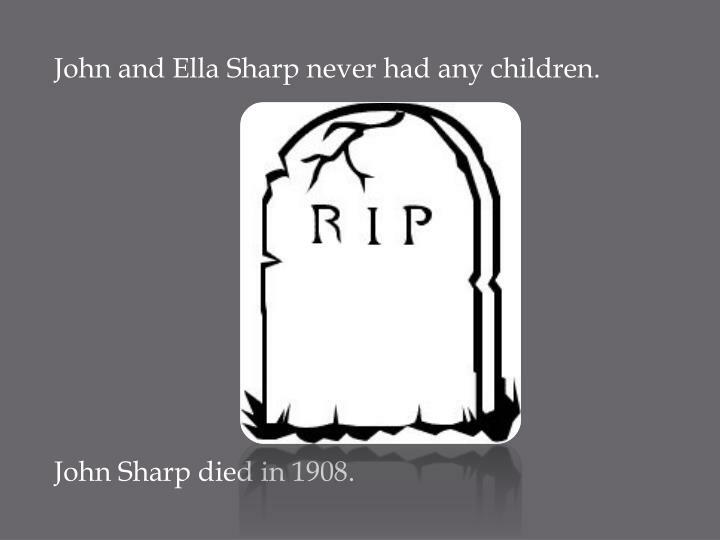 John and Ella Sharp never had any children. 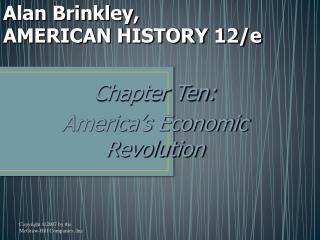 John Sharp died in 1908. 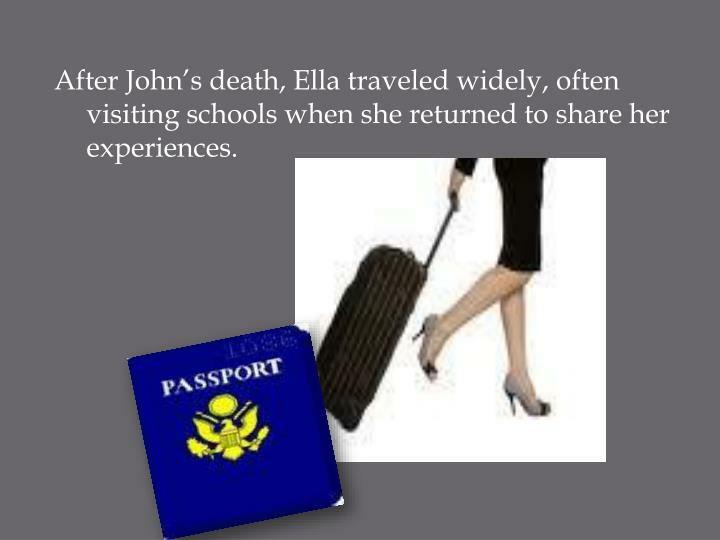 After John’s death, Ella traveled widely, often visiting schools when she returned to share her experiences. 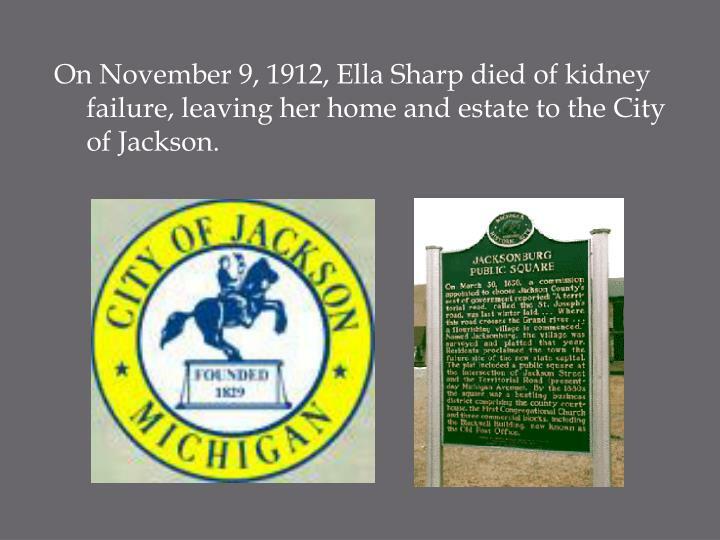 On November 9, 1912, Ella Sharp died of kidney failure, leaving her home and estate to the City of Jackson. 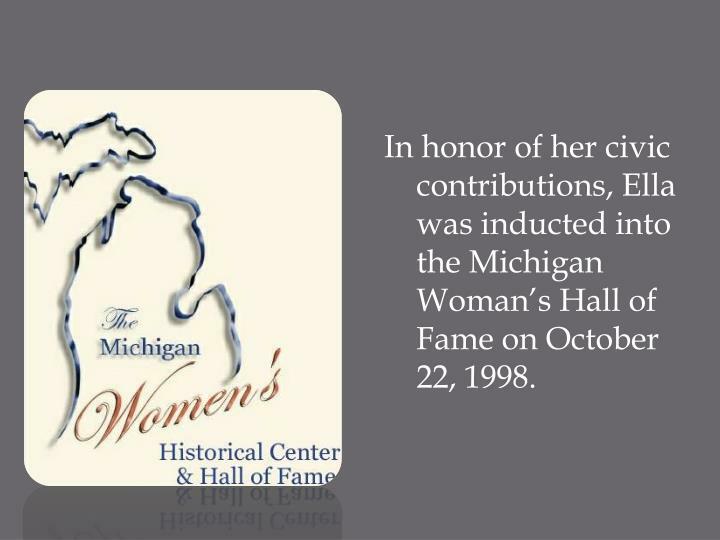 In honor of her civic contributions, Ella was inducted into the Michigan Woman’s Hall of Fame on October 22, 1998. Math at Top Speed: Exploring and Breaking Myths in the Drag Racing Folklore -Part v. math at top speed: exploring and breaking myths in the drag racing folklore. 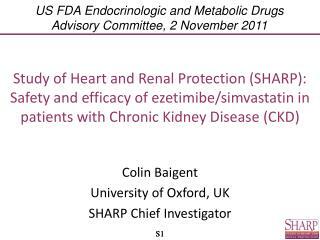 richard tapia rice university thursday, march 11, 2010 university of texas.